This simple chocolate cake recipe from new Palestinian cookbook Baladi is made with labneh – a soft, creamy cheese made from strained yoghurt – but you can use extra thick Greek yoghurt instead. Baladi, by London-based chef Joudie Kalla, includes a wide range of Palestinian dishes, including daoud basha (lamb meatballs cooked in a tamarind and tomato sauce served with caramelised onions and vermicelli rice), fatayer sabanekh (spinach, sumac and onion patties) and halawet il smeed (a buttery semolina and orange blossom dessert). This cake came about by accident and I just had to include it here. I was running a cooking class and forgot to buy soured cream, so decided instead to use the labneh in my fridge as a substitute. I was panicking and worrying about it going wrong, but it actually worked perfectly – even better than I thought it would – and I have never stopped making it this way. Sometimes the best things come to you when everything is upside down, and this was one of those occasions. If you don’t have labneh, you can use extra thick Greek yogurt. Preheat the oven to 180C fan-forced (200C /400F). Line a 900g loaf tin with baking parchment. 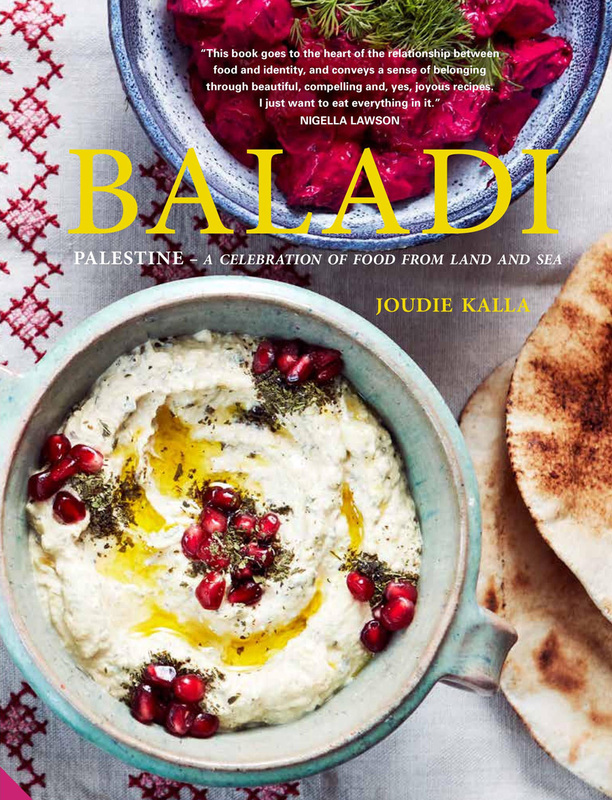 Recipe and image from Baladi by Joudie Kalla, Murdoch Books, RRP $49.99; photography by Jamie Orlando Smith.